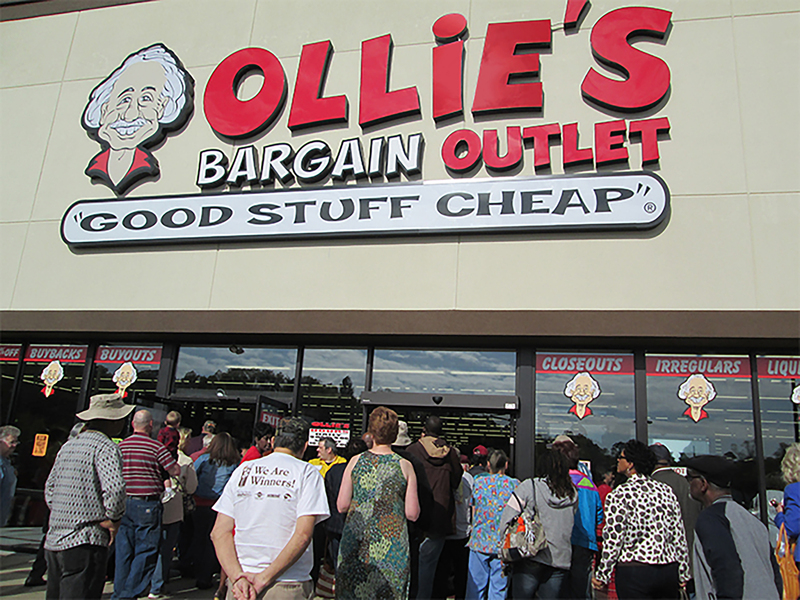 Ollie's Bargain Outlet - CCMP Capital Advisors, LP. 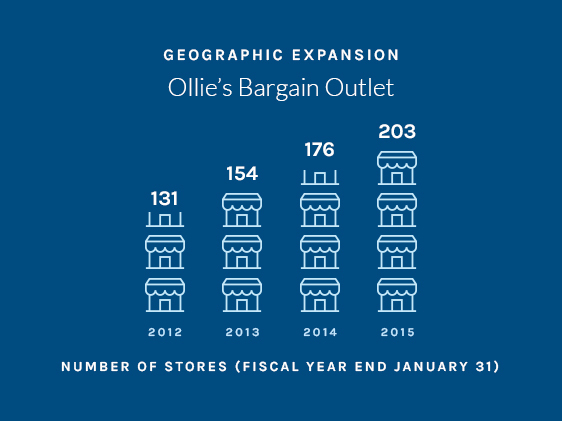 CCMP invested in Ollie’s Bargain Outlet, a U.S. discount retailer, in 2012. Ollie’s outlets offer brand name, closeout merchandise at a deep discount across a broad range of products.